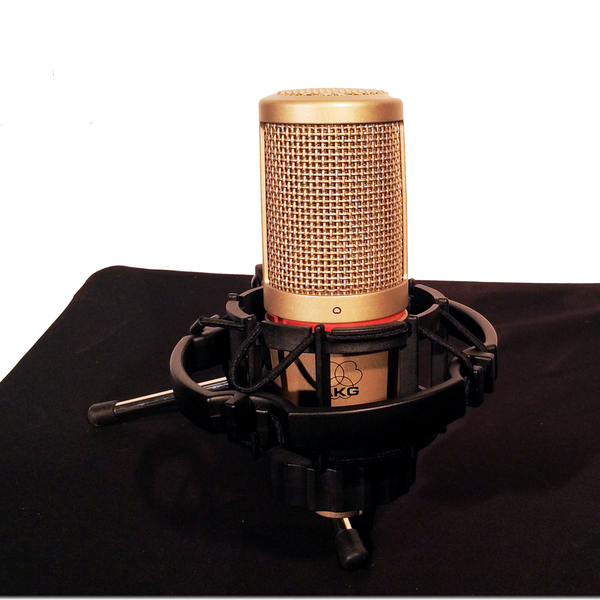 An interesting design, this mic features a mid-small diaphragm capsule (1/2”) inside a larger baffle ring. This offers the relatively “flat” uncolored response curve (see attached polar and freq response data) you’d expect from a small-diaphragm condensor, yet still behaves in some ways like a larger diaphragm mic – smooth, dense sonic presence, with moderate proximity effect. 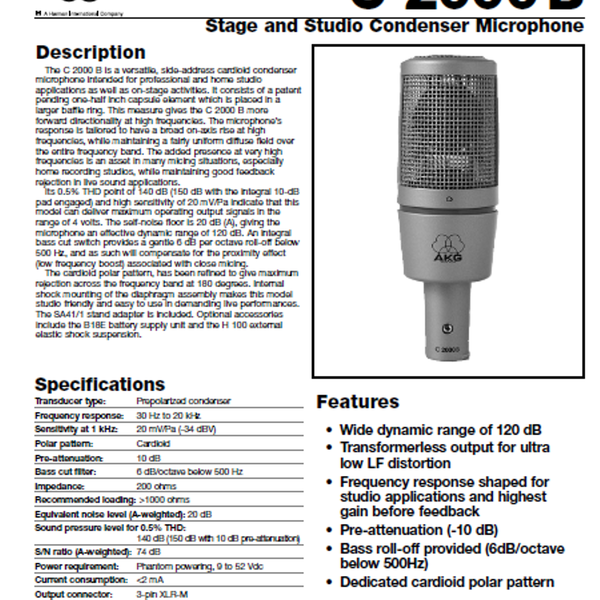 In short – you can expect to get extremely accurate and uncolored results from nearly any source material; a great choice for brass and wind instruments, stringed and bowed sources (violin, viola, contrabasso, et al) – even surprisingly good on acoustic guitar and vocal presentations. 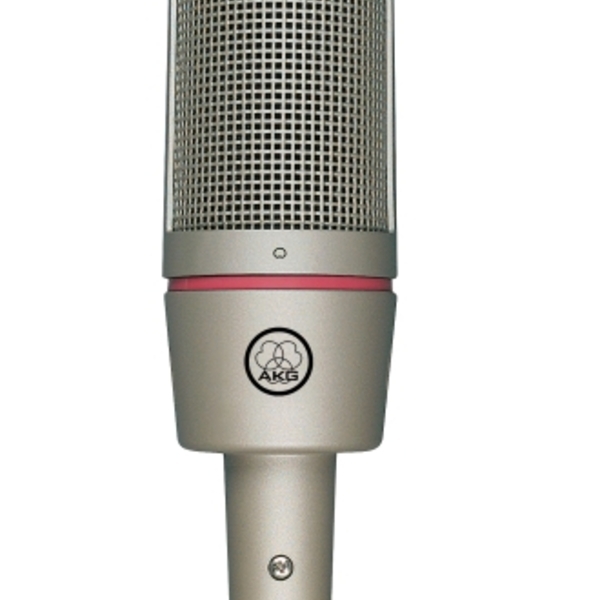 As an “all-around” mic – a solid workhorse. We’re offering this New Old Stock C2000B with original packaging & paperwork intact. 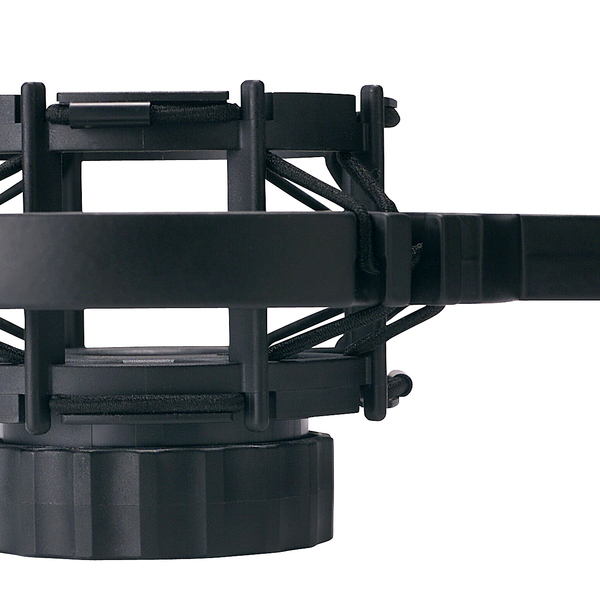 As an added bonus, we’ll provide the optional H100 Shock Mount (pictured) – an additional $125 value.